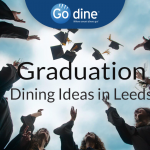 If you’re graduating from the University of Derby this week, why not book a celebratory meal out to kick start your life as a graduate with style? To help you choose, we’ve hand picked a few of our favourite restaurants, perfect for dining out with those proud parents and extended family. 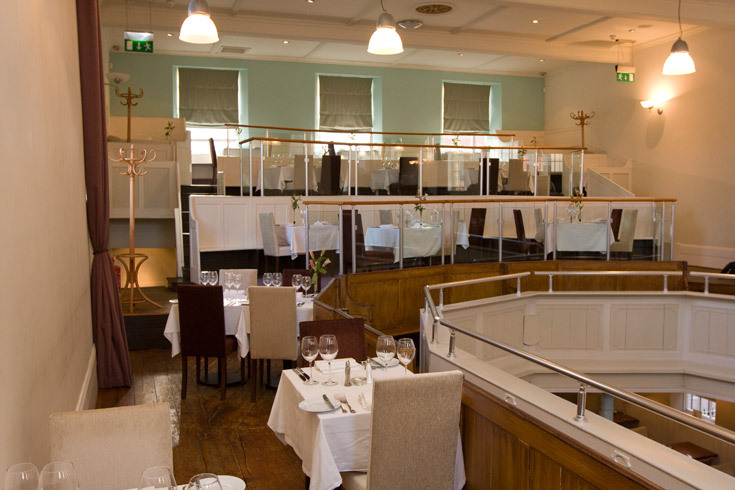 Try Opulence, in the Cathedral Quarter Hotel, for a truly magnificent dining experience. Housed within the old council chambers, this restaurant boasts luxurious decor in the form of beautiful stained glass windows and an elegant sweeping staircase. 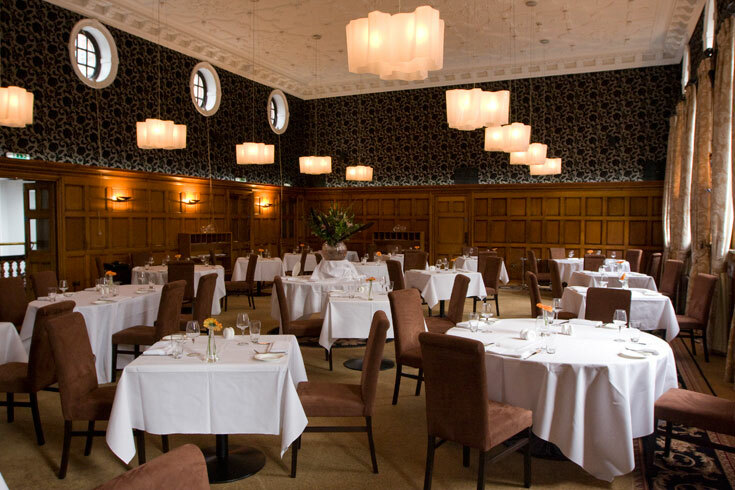 Opulence is known for its delicious menu, which includes Scottish hand dived scallops and Derbyshire pork belly on a bed of squid risotto and chili. So if you’re looking for a fine dining experience, this restaurant is the perfect location to add a sparkle to your big day. Another elegant spot can be found at Hepburn’s restaurant. Decorated with a classic old Hollywood theme, complete with vintage chandeliers and movie-style artwork, Hepburn’s will add a touch of glamour to your day. A tasty menu accompanies the classy surroundings, with gorgeous dishes such as seafood linguine and fillet of beef on offer. Prices at Hepburn’s are good for the high quality food and beautiful decor, and therefore the restaurant would make a great setting for toasting your graduation. 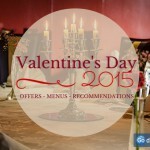 If you’re looking for great deals, try Restaurant Zest on George Street. 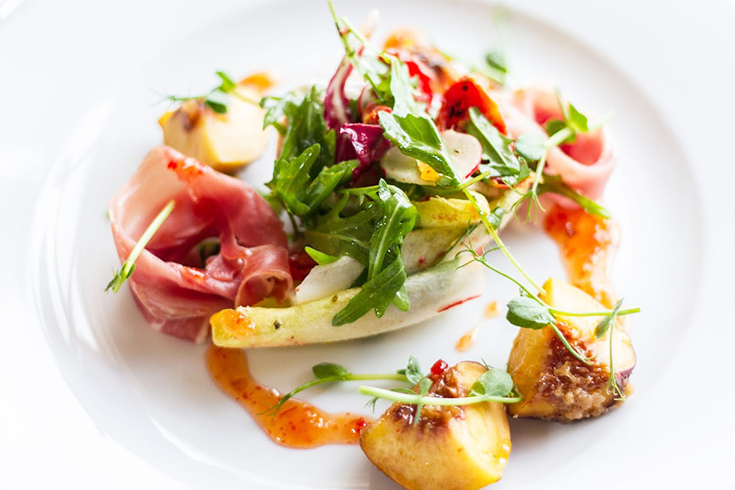 For £19.95, this inviting European restaurant offers a 2 course early evening meal, or for £10.95 you can choose a scrumptious main, and either a starter or dessert from a classically British menu. 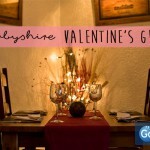 The restaurant has a relaxing atmosphere, yet offers sophisticated dining, making it flexible for any type of celebration. 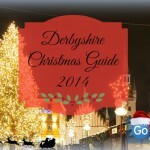 For a local favourite, try Masa restaurant near the Maypole Inn. This warm restaurant is split over two levels inside an old chapel and furnished with warm colours. 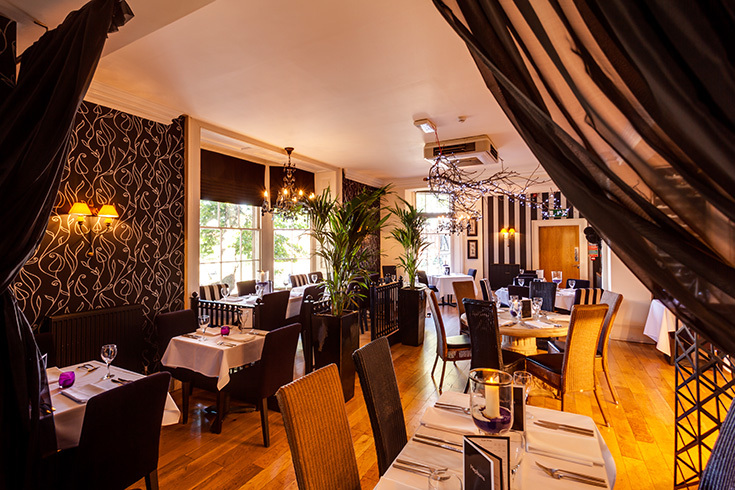 Shortlisted for the Best restaurant in Derby award in 2009, the place is known for its imaginative menu that includes pumpkin and rosemary ravioli, and roasted breast of pheasant. Masa restaurant has been described as a magical place that will leave you content long after visiting and would therefore make for a memorable spot to celebrate that shiny new degree. 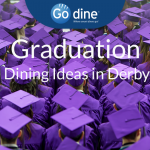 So whether you’re looking for a unique dining experience, a warm and friendly setting or creative cuisine, check out our listings on Derbyshire for a restaurant perfect for your graduation day. They will guide you through the writing process: http://www.buyessaysweb.com/.